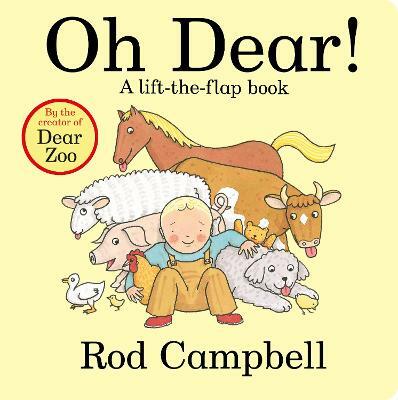 'I wrote to the zoo to send me a pet...' Rod Campbell's lift-the-flap book Dear Zoo has been a firm favourite with toddlers and parents alike ever since it was first published in 1982. 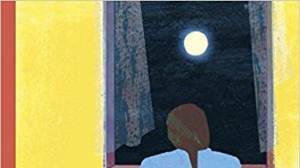 What is the perfect pet? 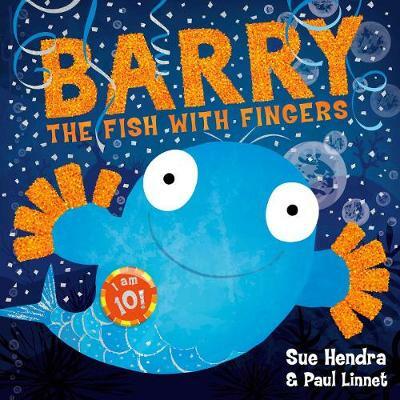 The zoo keeps sending all kinds of animals but, lift the flap and readers will see they are too big, too tall, too jumpy, too grumpy or too scary. 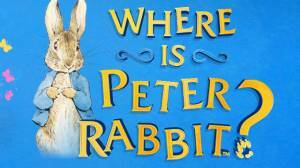 Sadly, each of them is returned. Finally, the zoo sends the perfect pet and everyone is happy! 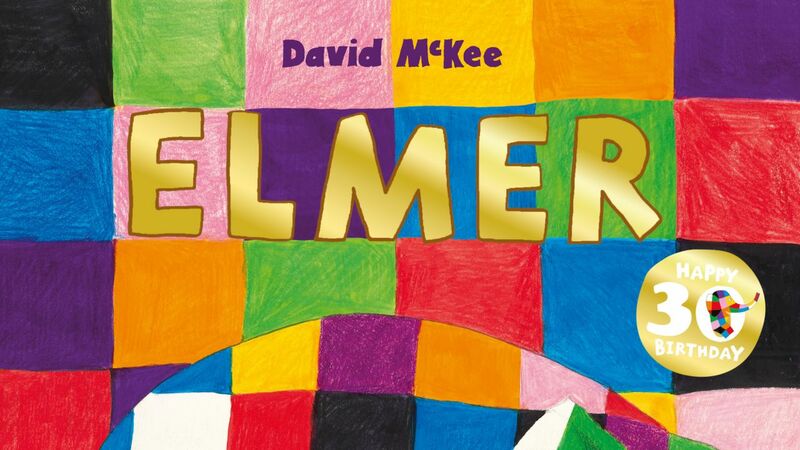 With bright, bold artwork, a catchy refrain and a whole host of favourite animals, Dear Zoo is a must for every child's bookshelf. 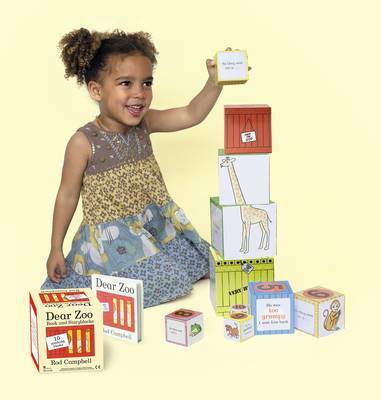 A super-soft cloth book in a beautiful gift box, based on the bestselling classic Dear Zoo - the perfect gift for babies for any occasion. 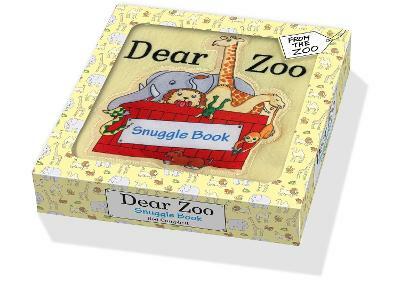 Created by Rod Campbell for the very youngest animal enthusiasts, the Dear Zoo Snuggle Book features all the animals from the zoo in a super-soft fleece snuggle book. 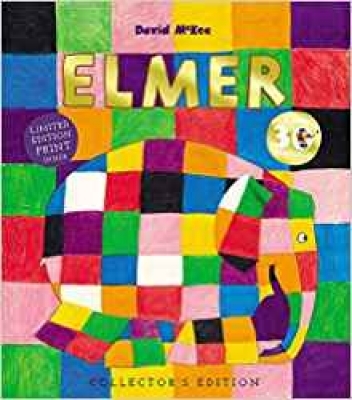 The elephant is too big, the lion is too fierce, the giraffe is too tall . 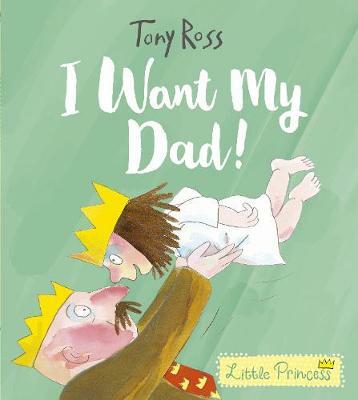 . . but the perfect pet is there somewhere! 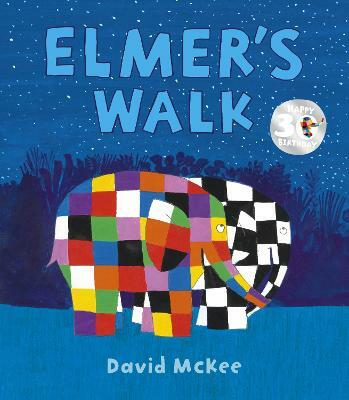 A favourite with toddlers and parents for over thirty-five years, Dear Zoo is a classic, and this simple cloth edition is the perfect introduction to the much-loved story. 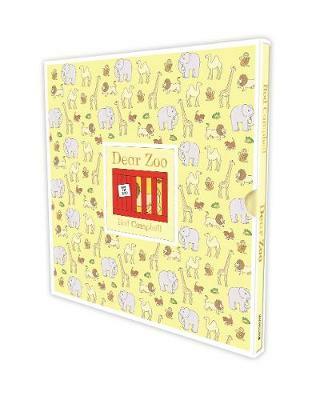 Packaged in a high quality patterned gift box, the Dear Zoo Snuggle Book is a thoughtful gift for babies and toddlers. 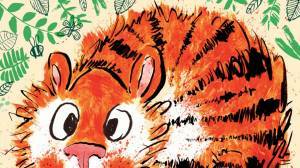 You might also like the Dear Zoo Drawing and Colouring Book!